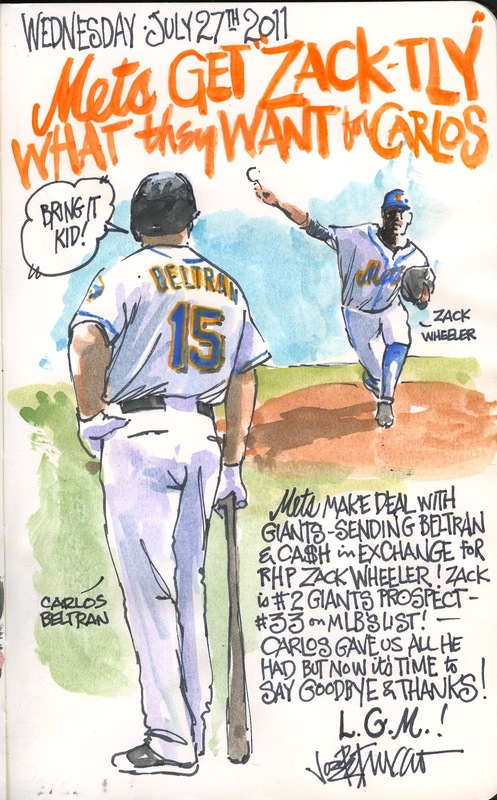 My Mets Journal: Beltran Traded! Great article. I myself am partial to the Dodgers but I can live with the Giants. 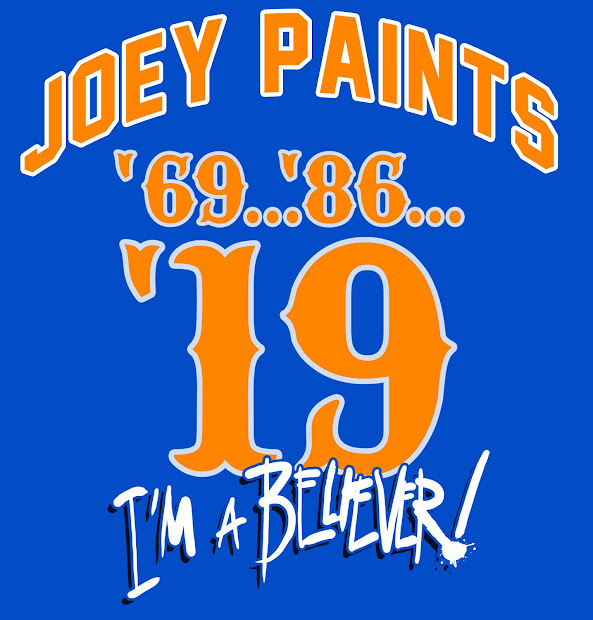 I'm partial to the Giants, so this I like this. If he had to go somewhere, I'm glad it's the Giants. 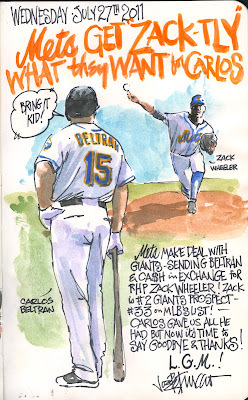 I like to think that the mets management understood the fans perspective for once.... how painful would it have been to see Beltran as a Brave, Philthy, or a Card - pushing them forward in a championship race? I am sure they just did the move that made the most strategic sense, but I'm happy with it. Now we just have to teach Duda right field, build up some confidence, and learn the lyrics to camptown races. Well, we all know that Beltran had to go, mostly because of that silly no-arbitration clause in his contract. I'm very happy with the way things turned out. It is sad though that many will think of Beltrans time here and remember that last AB of 2006 as opposed to all the good he did for us. If I was Beltran I'd be more concerned over the fact that the trade makes the odds go way down that he will ever be drawn again by you Joe. Although I find myself on their site just to hear some of Scully's calls. He's truly one of a kind. And I agree totally with Warren. Beltran's played hard for us, not to mention really well. He was always classy and I wish him the best (but only if doesn't involve him beating us in an NLCS). And really, that was one heluva wicked curveball from Wainwright. Streak is over! R.A. Gets no support! A Sweeping Victory! Four in a row! Flipping The Reds The BYRD-ak! Fish Put Capuano on the Hook! OOPS! How the Mighty have fallen! Journal Title Page- Mr. Metoff Art Now available! Missed Double Plays = Missed Opportunity! TWO loses in ONE day! For starters...Not a good First Inning!